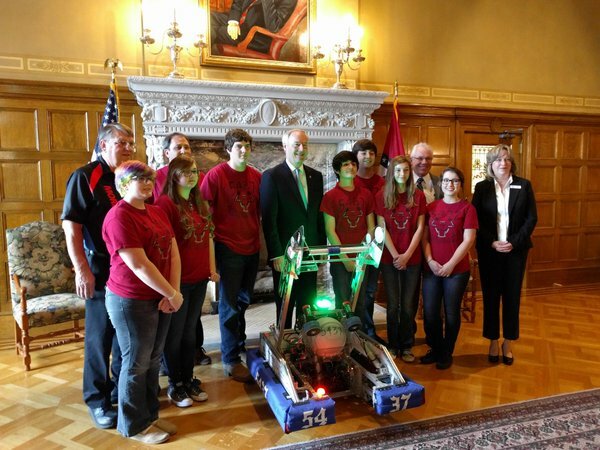 Our team had the opportunity to have a personal meeting with our states Governor Asa Hutchinson. 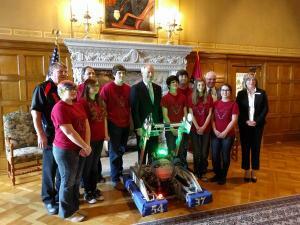 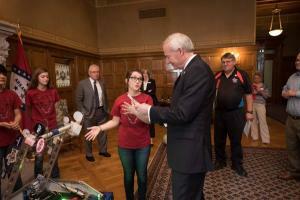 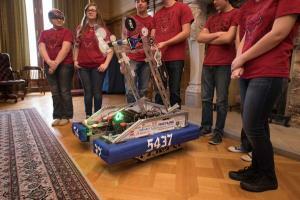 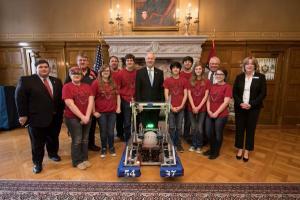 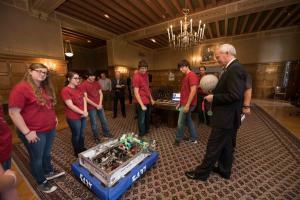 The Governor was very impressed with our Team and our message. 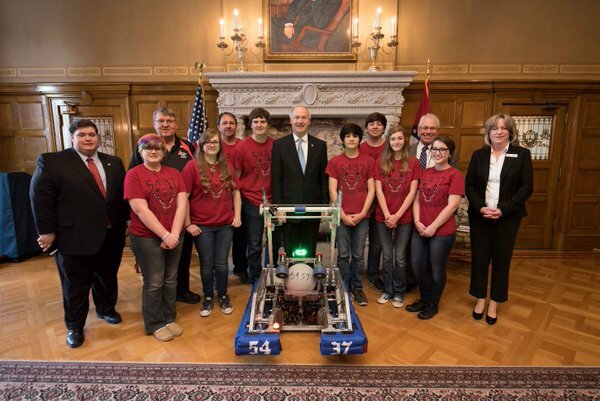 Here is what he tweeted: @AsaHutchinson Team 5437 Tweet. 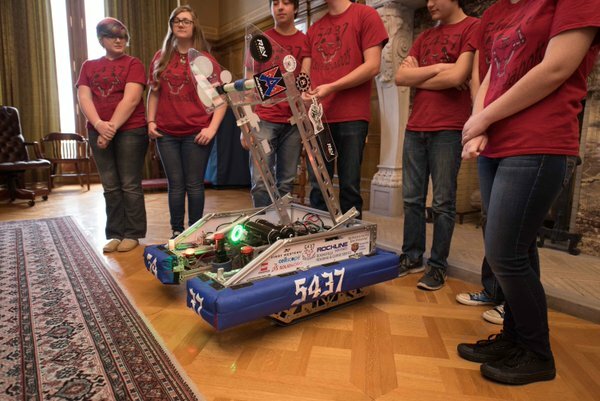 While we spoke with the Governor we were able to lobby for funding allocated for STEM in Arkansas, and the bill later passed. 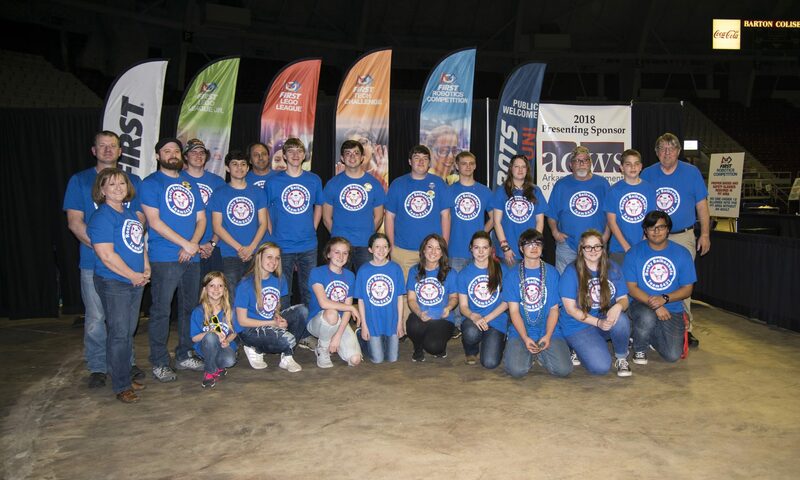 We consider ourselves very humbled and blessed for this oppourtunity!